China is a country of immense diversity in terrain, climate, and especially people, which has become a nation of 56 official multi-ethnic groups. The largest is the Han Chinese, accounting for 91.59 percent of the total population, who reside in every region of the country. The other 55 ethnic groups are called ethnic minorities, including the Zhuang, Tibet, Uyghur, Hui, etc. The smallest group is the Hezhen, living in the far northeast, with fewer than 2,000 people. Each ethnic group has its own exquisite features, fully displayed by its housing styles, cuisines, customs and traditional holidays. Han Chinese is an ethnic group indigenous to China and the largest single ethnic group in the world, about 19 percent of the entire global human population. They are the “Descendants of the Dragon”, traditionally symbolized by the color red. The Han people have long prospered in China, and increasingly many have ventured abroad and settled worldwide. Internationally, Han people can be found in Australia, Indonesia, Thailand, Japan, the United States, Canada, etc. Hanyu was the original language of the Han, and a tongue which later developed into an early version of Mandarin Chinese. China’s minority ethnicities mainly live in border regions and mountainous areas of the north, south, and west. China’s minority ethnicities mainly live in border regions and mountainous areas of the north, south, and west. Costumes are the most representative feature of an ethnic group, with designs and colours closely linked with geographical environment and customs. According to the population, the major ethnic groups are Zhuang, Uyghur, Hui, Manchu, Miao, Yi, Tujia, Tibetan, Mongol, Dong, Buyei, Yao, Bai, Korean, Hani, Li, Kazakh and Dai. 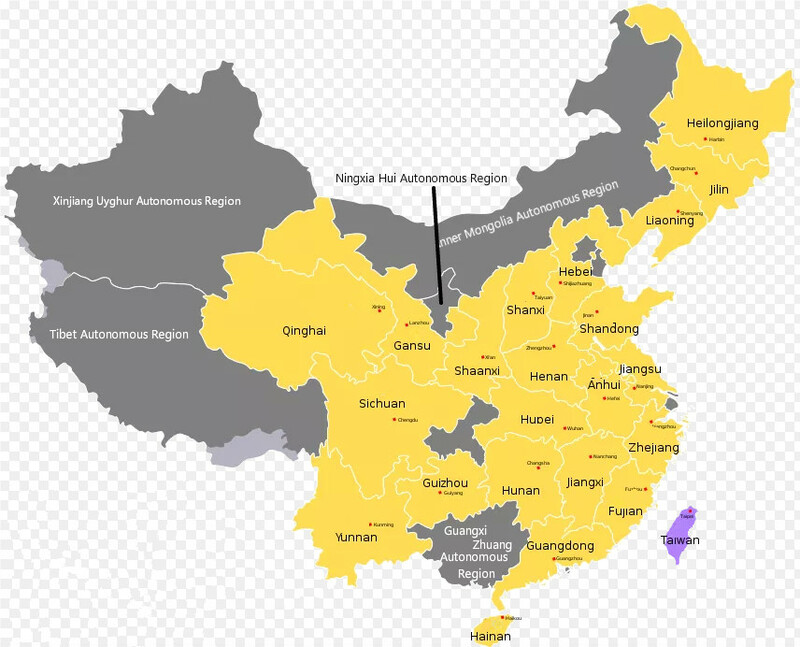 There are five regions designated minority areas, including Xinjiang Uyghur Autonomous Region, Tibet Autonomous Region, Inner Mongolia Autonomous Region, Guangxi Zhuang Autonomous Region, Ningxia Hui Autonomous Region. The most popular destinations for minority discovery are Yunnan, Guizhou, Guangxi, Xinjiang and Tibet, which also boasts amazing natural scenery at the same time. Yunnan province has the largest number of ethnic population in China with 25 ethnic minorities. Join our minority discovery tours, and you definitely will have great fun by discovering the ethnic villages, enjoying the local performance and taking parting in the local big event.